Read a great article on why print service providers should consider entering the 3D market. 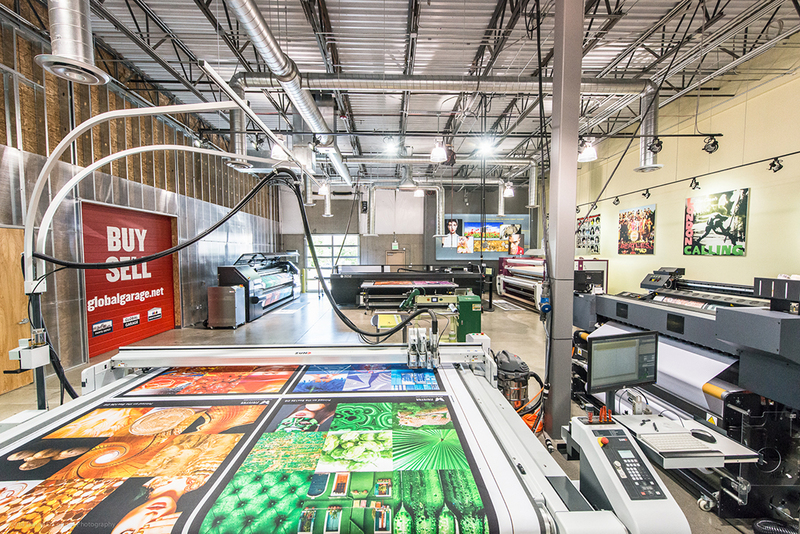 Dangling Carrot Creative in California made the investment into large format 3D with the Massivit 1800 and explain how they are going to position themselves outside of the competitive fray. Published August 2017 by Tim Greene in Big Picture.